Great condition! Absolutely adorable! Perfect for winter or even spring. 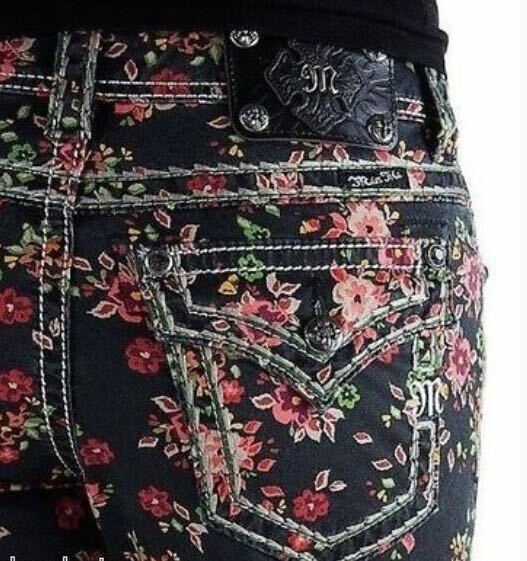 These are a black pant with bright pretty flowers.